Jeff Cohen (pianist) studied at the Peabody Conservatory in Baltimore with Lillian Freundlich before moving to France to study piano and chamber music at the Conservatoire National de Paris. 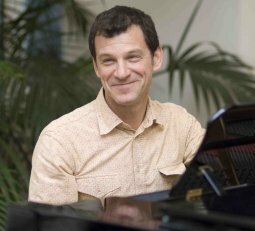 As a pianist, Jeff has collaborated with numerous singers and instrumentalists, such as Roberto Alagna, June Anderson, Cecilia Bartoli, Jean-Paul Fouchécourt, Angela Gheorghiu, François Le Roux and Dame Felicity Lott, among others. He has made a number of recordings, including a live recital at La Scala with Angela Gheorghiu. He lives in Paris and is currently professor of Mélodie and Lied at the Conservatoire National. In June 2006 he was awarded the Chevalier des Arts et des Lettres by the French government. 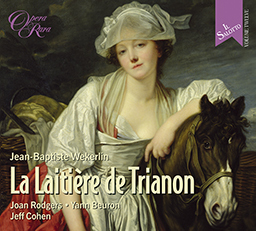 For Opera Rara he was the pianist on the critically acclaimed recording of Wekerlin’s La Laitière de Trianon (ORR245).